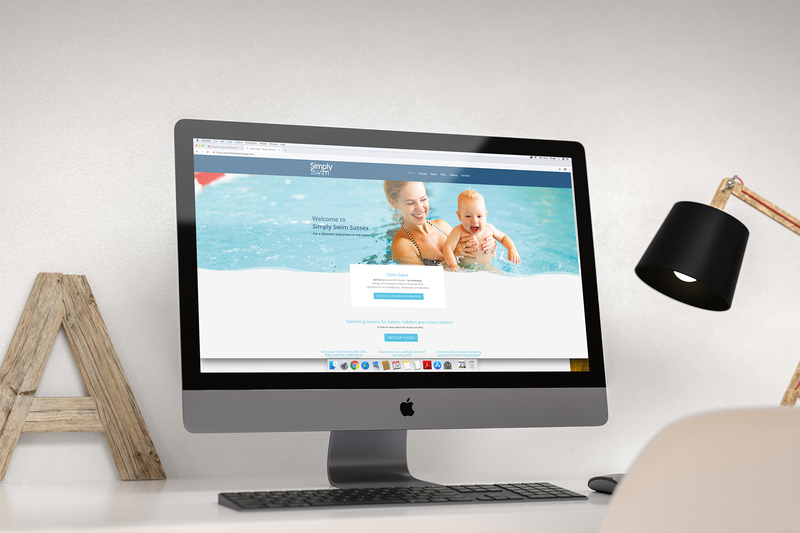 Simply Swim have recently launched a new website with us, which is live now and can be viewed at simplyswimsussex.com. 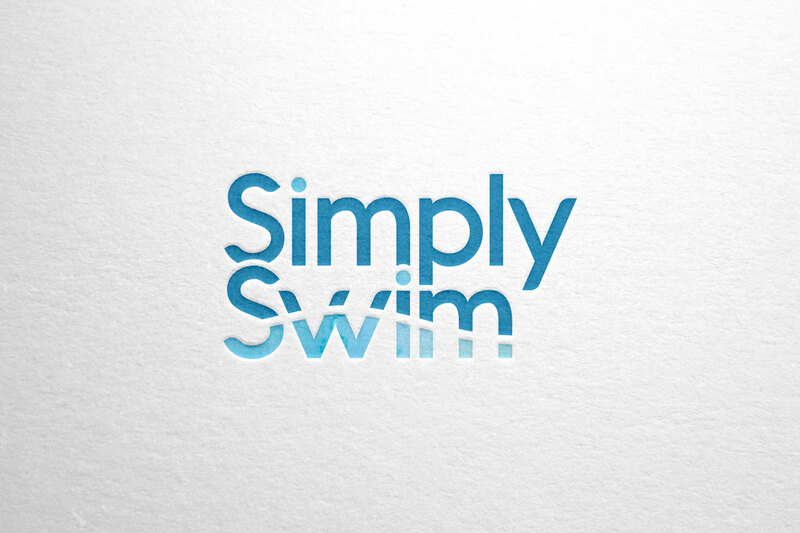 Simply Swim have had branding and a new swimming themed website created for them. 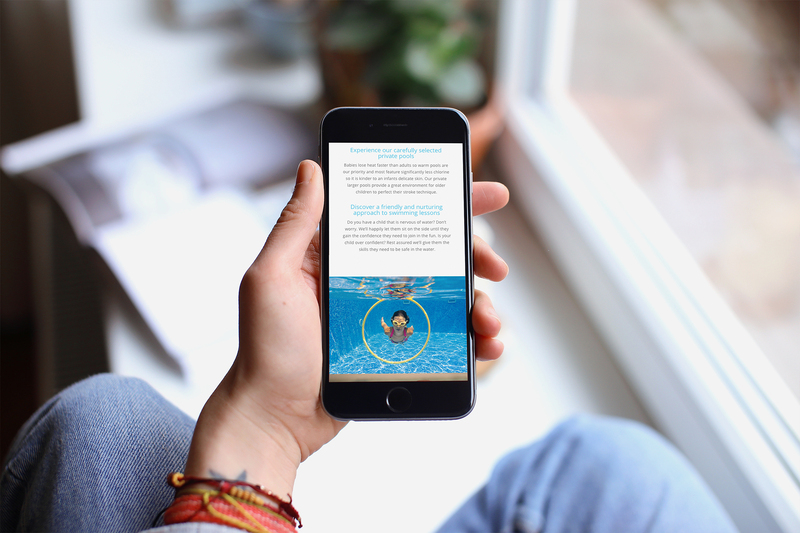 Their new site features an interactive swimming pool graphic and wave inspired design seen throughout. This was our first site to feature an interactive design, something that we have now incorporated into other websites for a variety of different uses. 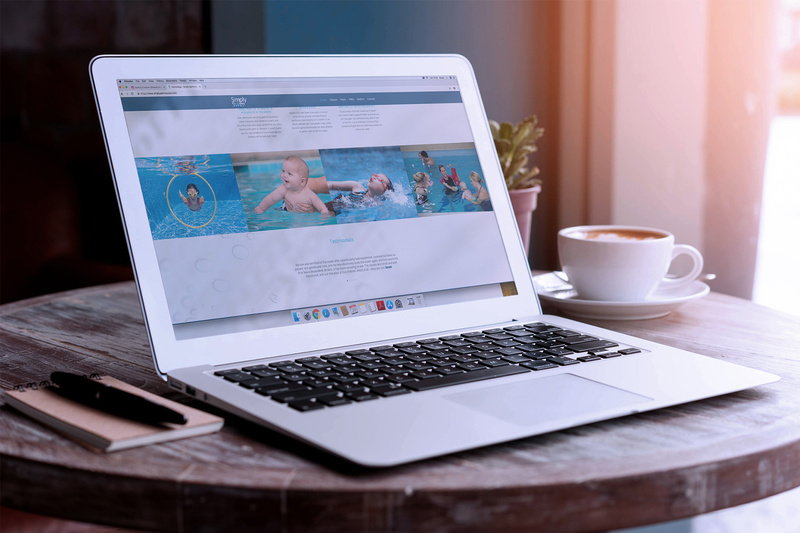 The interactive pool graphic was chosen as a more playful approach to the user experience and is something that engages people with the design, as well as making the page simple to understand.